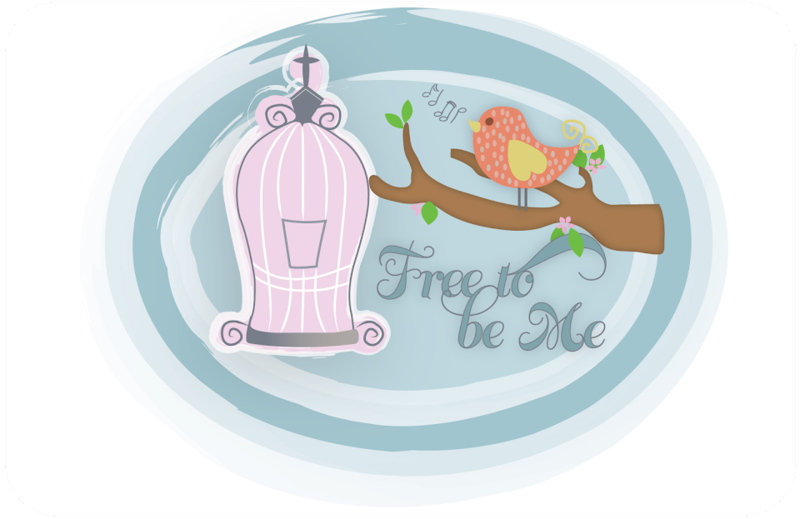 Free to Be Me: Date Night! We had a rare date tonight, especially given that we are still in baseball mode! We had a lovely dinner at Bonefish Grill (LOVE those Bang Bang Shrimp Tacos) and then we did what any other 40-something-parents-of-5-children-who-eat-us-out-of-house-and-home would do on date night...we went to Costco! LOL!! As we were wandering around, leisurely doing what is normally accomplished at break-neck speed before said children enter meltdown mode or load the cart with pleasure items that bust the bank, I noted a couple walking toward me and heard the man answer his cell phone. They were a 30-something couple by the looks of it and they were on their own. He informed the caller they were at Costco as she walked quietly by his side. She and I locked eyes and I heard myself say, "Another exciting night out, huh? Us, too!" She giggled and responded over her shoulder as we passed, "At least it's not a Saturday night!" I take comfort in the fact that any time out alone with my man is time well spent, though...Costco or not!